Expertly Formed in Tough Stainless Steel! includes a single piece that fits along the top of the rear bumper. Excellent Quality stainless steel Plated, Precision engineering - Ready to Fix! Great way to make the rear end of your Chevrolet Trax stand out. Pure stainless steel and easy to maintain. Contoured to the shape of the rear bumper. 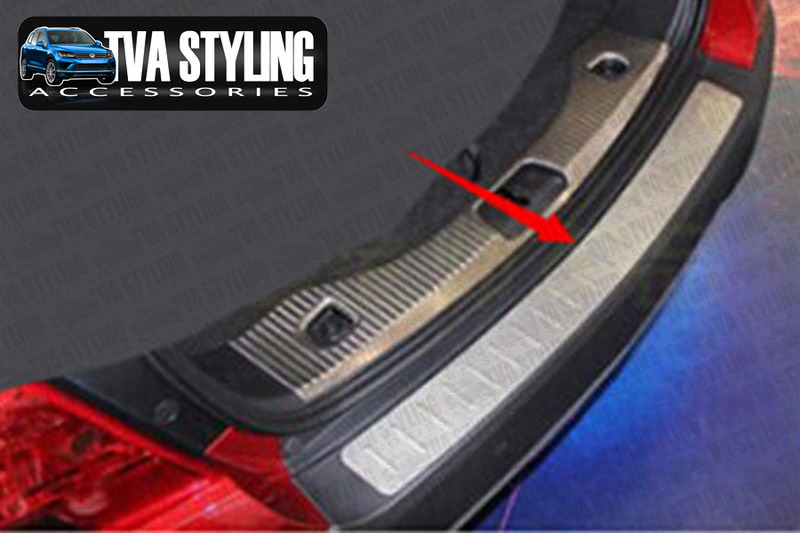 Click the button below to add the Chevrolet Trax Stainless Steel Bumper Protector Trim Cover 2013-on to your wish list.